This Jordan city is home to the country’s finest attractions like Aqaba Marine Science Station Aquarium, Museum of Aqaba Antiquities and various scuba diving spots etc; so plan your journey in Aqaba with a rental car at your disposal and have a great experience. 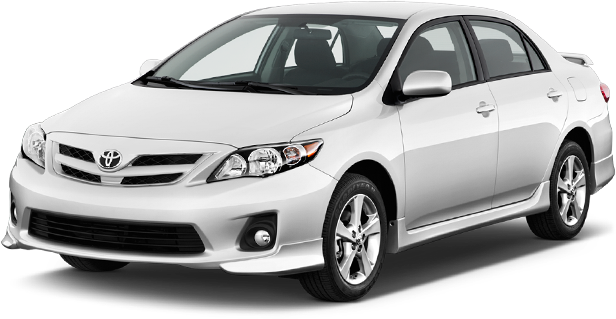 Global Car Rental offers a wide range of up-to-date rental vehicles in Aqaba at the lowest prices; Whether traveling for leisure, business, or with family, we have the right car that meets your needs in your budget. Working with our suppliers, we offer an extensive range of rental cars at all the convenient locations in Aqaba; rental vehicles are offered in segments such as hatchbacks, sedans, SUVs, convertibles, and luxuries. 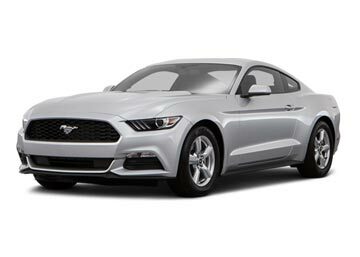 Top-notch car suppliers associated with us include Avis, Hertz, Sixt, Enterprise, Thrifty, Dollar, Budget and all the other famous names in the existing market. Booking with us also brings you additional discounts on the quoted prices by the official car suppliers. Hence, book now with Global Car Rental and avail huge discounts. 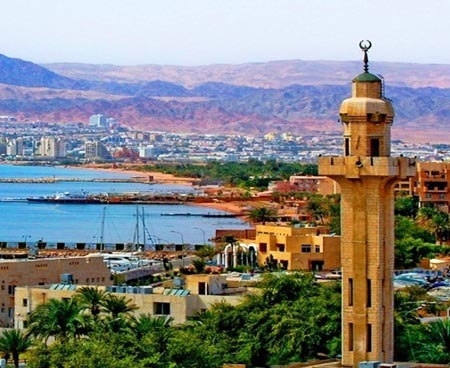 Aqaba, this Jordan city is unique because of its holiday vibe which is highly infectious and unarming. It is the finest place to have a quite time before heading to the boisterous snorkeling and diving destination embedded deep to its south; even perfect respite for those who are heading from Egypt or Israel. It witnesses high temperatures in summer so places close at 2 pm till 6 pm- the time when the heat waves is at its peak. There are many such experiences like siesta that only Aqaba is capable of providing!! Aqaba Fort is an important historical attractions of Jordan and offers a glimpse into the Jordan’s life during the 13th century when it was categorized among one of the war-ravages counties. The fort features several sections that hold the remnants of the different rulers, who have had hold over the country. Aside them, the castle walls are engraved with the Arabic inscriptions which researchers think convey an important message regarding the holy treaures. Turkish baths are one of the most important natural hot spring steam bath in Aqaba that has a historical significance. Unlike the numerous other natural geysers of the country, the Turkish baths are supposed to release the most natural and original form of Persian styling. Though, they are open to general public, but women here are given much more preference than men. Being a popular tourist attractions, it can sometime take up to a week to make a reservation at this place. Humayma, an integral part of the Byzantine Empire and is considered as one of the most credible sources of the Nabataean and Roman settlements in Jordan. The excavation at this place conveys a specific trade pattern, which is said to have laid down the foundation of the Aqaba’s evolution into an important commercial city of Jordan. Some excavations feature artifacts that lay a concept, which says that several nearby small forts are built by Trojans themselves. We have tie-ups with the most renowned car suppliers in Jordan, they work with us shoulder to shoulder in order to provide quality car rental services; moreover, presence of so many suppliers allows us to offer variety of car rentals and that too at such unbeatable prices. 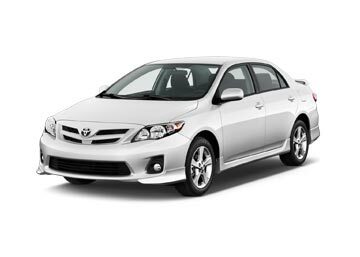 We take pride in offering a quality and affordable car rental service in Jordan. 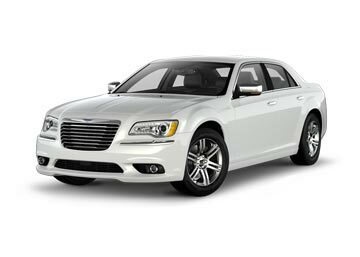 We cover every part of the country including every major city, airport and all other popular tourist destinations. Following is the list of the most booked car rental pickup locations in Jordan.